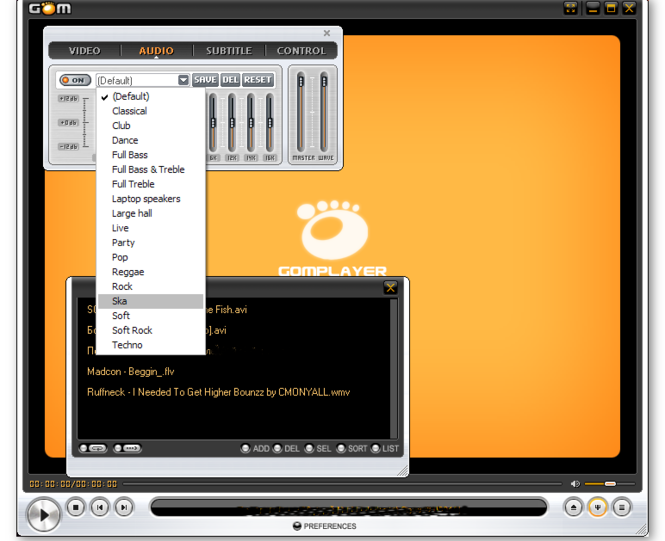 GOM Media Player gives you the ability to play all kinds of media files right on your Windows computer with no conversions required. GOM Player includes many codecs like XviD, DivX, FLV1, AC3, OGG, MP4, H263 and more so you won’t need to install separate codecs for most videos. It’s quite simple to use and very useful at the same time. GOM Player is a visually appealing video player with very interesting features and which, above all, solves any problem you may have with codecs. 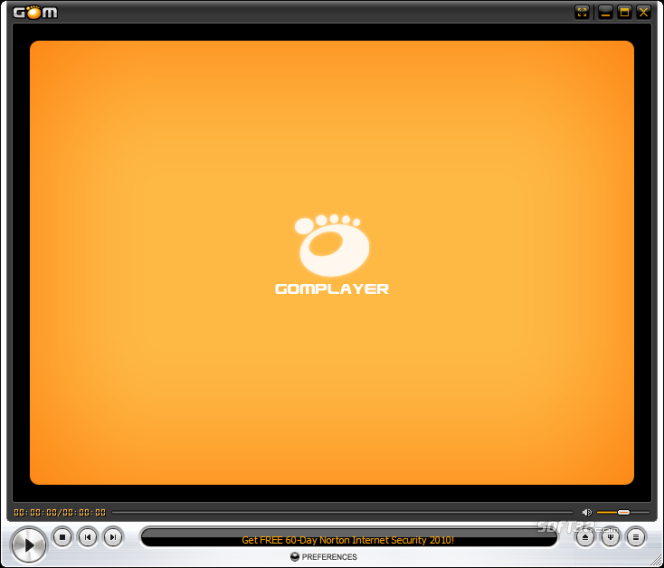 GOM Media Player is a competent option if you want to play various media files right on your PC.